 How to install an Dynamic Music App /APK from your Android device. The Google Play store is a great resource that can enhance your mobile experience. It gives Android users access to more than one million apps, such as Facebook, Pandora, and Instagram, among thousands of others, but what do you do when Google unexpectedly pulls an app from its marketplace? Google has removed apps from the Play store for a number of reasons, the most common being that they violate the company's policy. Once an app is removed, however, all hope isn't lost. You may not have been aware that apps no longer available in the Play store can still be installed on your Android device through a process known as "sideloading." Setting up your device (Check image). On devices running an earlier version of Android, go to Settings, open the Applications option, select Unknown sources, and click OK on the popup alert. For example, Grooveshark, a free online music streaming service, previously had an app in the Play store. After a dispute with Google, however, the app was removed. Grooveshark now offers the app on its Web site for users to sideload. If you downloaded the APK file on your computer, the process is slightly different. 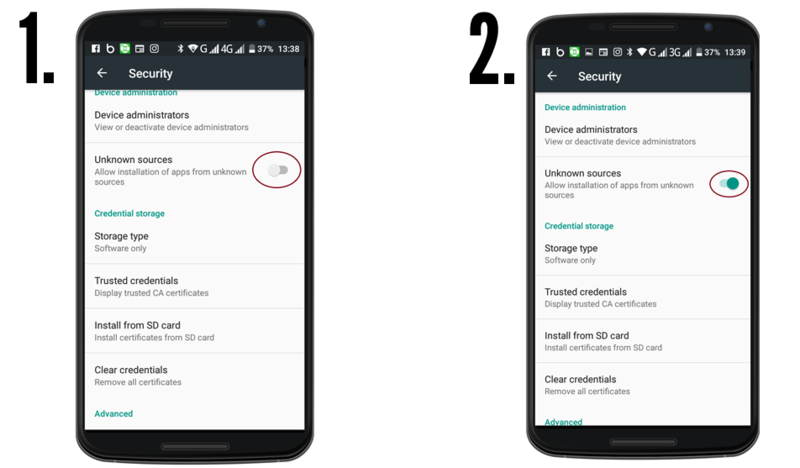 You must connect your Android device to the PC and enable USB mass-storage mode. The next step is to drag and drop the file onto your device. Then, using a file manager, such as Astro or ES File Explorer, you can locate the file on your device and install it. Remember to be careful when downloading apps outside of official Android marketplaces like Google Play and Aptoide Appstore. How to install an APK from your Android device. 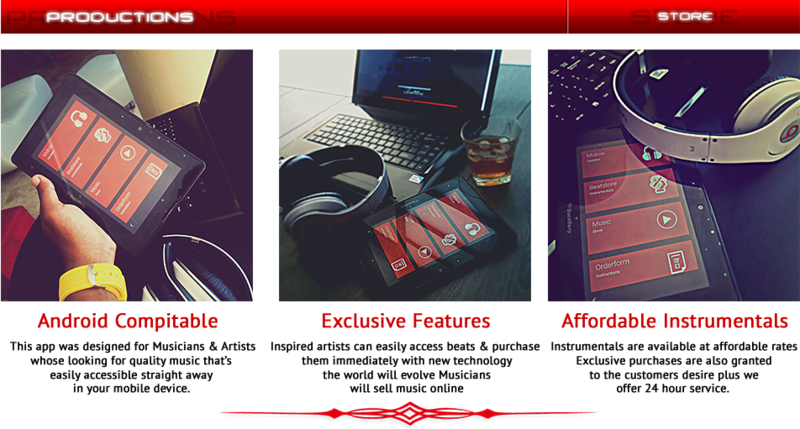 You can also install APK files from the browser on your Android smartphone or tablet. Just open your browser, find the APK file you want to download, and tap it – you should then be able to see it downloading on the top bar of your device. Once it's downloaded, open Downloads, tap on the APK file, and tap Yes when prompted. The app will begin installing on your device. Simple.